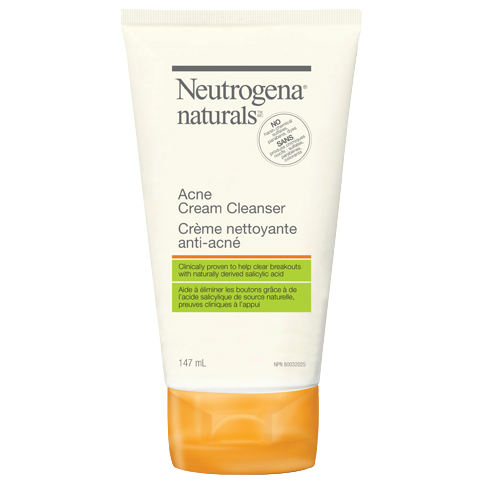 NEUTROGENA NATURALS® Acne Cream Cleanser lathers to gently clean and thoroughly remove pore-clogging oil, dirt and impurities. 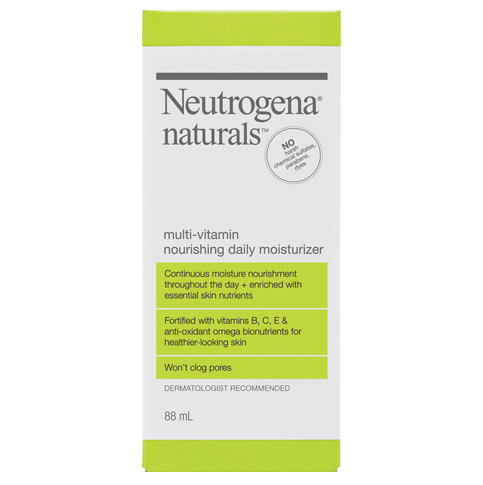 Clinically proven to help clear breakouts and pimples with naturally derived salicylic acid. Carefully formulated to be 93% naturally derived with the remaining ingredients essential to maintain product freshness and consistency. For treatment of acne. No harsh chemical sulfates, parabens, dyes. Wet face. Apply product to hands, add water and work into lather. Massage on to face gently. Rinse thoroughly. New Users: Apply to small area once daily for 3 days to test for sensitivity. If no discomfort occurs, apply to entire affected area and rinse off. Start with 1 application, gradually increasing to 2-3 times daily, if needed. If dryness/peeling occurs, reduce to once a day or every other day. This product smells good but it does not clear up or prevent blemishes. I equate this product to one of their gentle cleansers which is like using plain water. You aren't left feeling clean especially if you wear makeup even a light powder foundation is less than 50% removed with this product. I have hormonal acne and I've been looking for something all natural that treats acne as well at a drug store price. I picked this up last night and used it after my neutrogena microdermabrasion and I have to say that I love it so far! it may be too soon to tell but when I woke up this morning the huge zit that I had on my check was almost gone and I've got to credit it to this product! I can't wait to continue use and see how it works in the long run :) also I love the texture because it really cleans my face without over drying it like foam cleansers do. Ths product removes dirt and impurities without drying. Originally pricy but got it on sale and it's worth! Will buy again and recommend to friends!!! This is one of the best Acne creams I've ever used. 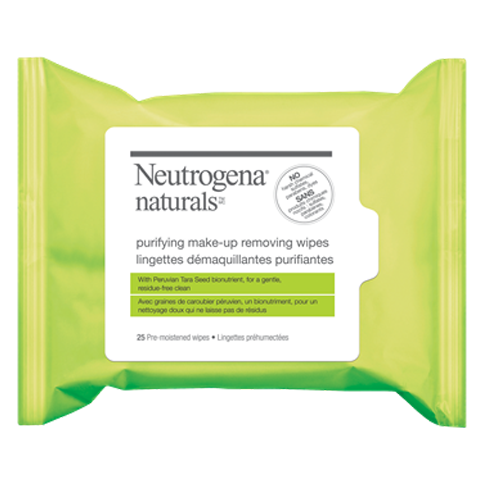 It cleans my skin very smoothly and it is worth the price. This product goes on smoothly and very light. Haven't seen difference in acne thought it hasn't made it worse! WIll buy again. Absolutely love this product! Immediately saw results. Left my skin non greasy and feeling so smooth. The smell is also very good. I would defiantly recommend this product!